A live broadcast of the Westminster Town Hall Forum featuring David Hogg, survivor of the 2018 mass shooting at Marjorie Stoneman Douglas High School in Parkland, Florida. He is among twenty Parkland students who founded Never Again MSD, a gun control advocacy group, and is a co-founder of "March for Our Lives," one of the largest youth-led movements in the world. 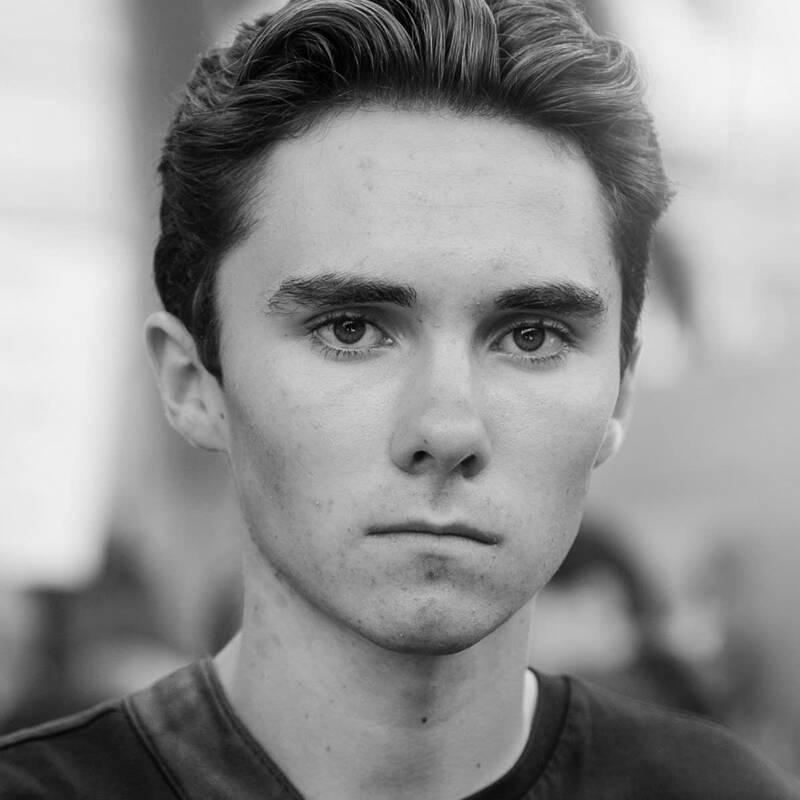 Hogg and his younger sister Lauren are co-authors of the best-selling book, "#NeverAgain: A New Generation Draws the Line," and have contributed to the book, "Glimmer of Hope: How Tragedy Sparked a Movement." David Hogg spoke Tuesday, March 19th at the Westminster Town Hall Forum, held at Westminster Presbyterian Church in downtown Minneapolis.